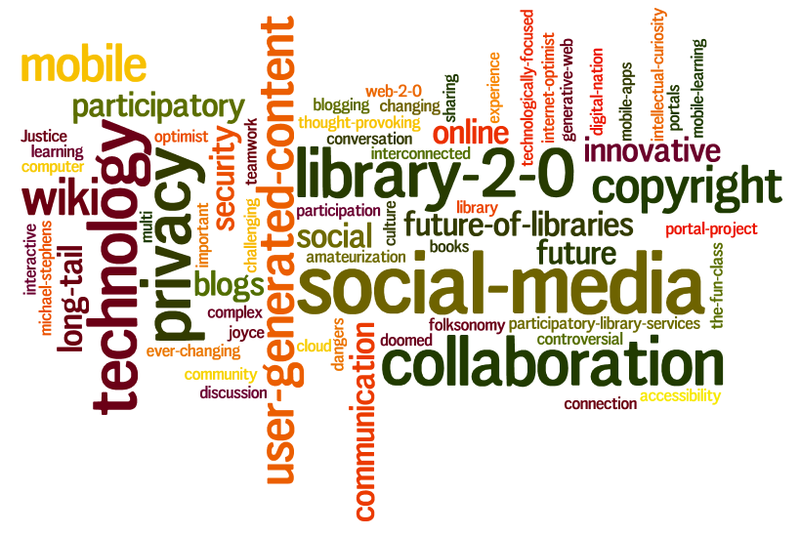 The course examines participatory library services and the use of social networking tools, within the broader context of current technological, social, and cultural issues and debates over social media, privacy, information access, copyright, and community building. Participants experience an immersive learning environment via social networking tools and sites. Prerequisites: LIS 7010, 7040, or by permission of the instructor.